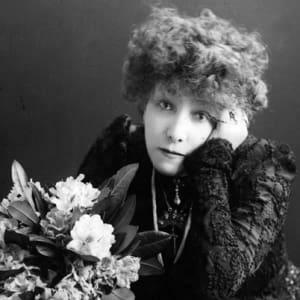 The most famous actress of her day, the dramatic Sarah Bernhardt, born in October of 1844, was an expert at creating a media buzz about herself and had a knack for redefining theatrical gender roles. 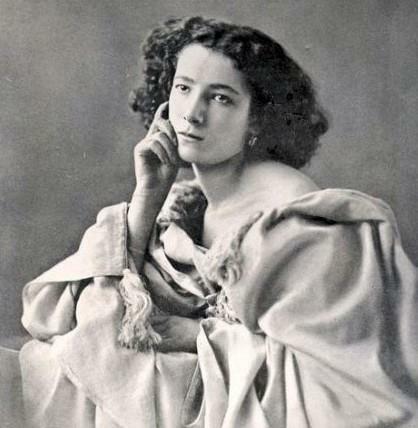 In fact, in 1899, Bernhardt became the first female to tackle the role of Shakespeare’s Hamlet. She was known the world over and toured the globe extensively. 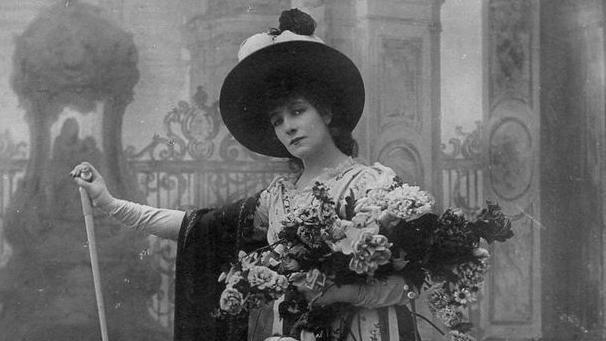 Mark Twain once quipped, “There are five kinds of actresses: bad actresses, fair actresses, good actresses, great actresses—and then there is Sarah Bernhardt.” Let’s look at the extraordinary life of the divine Sarah Bernhardt. Sarah Bernhardt was the illegitimate daughter of a high-class prostitute and a wealthy, powerful father. 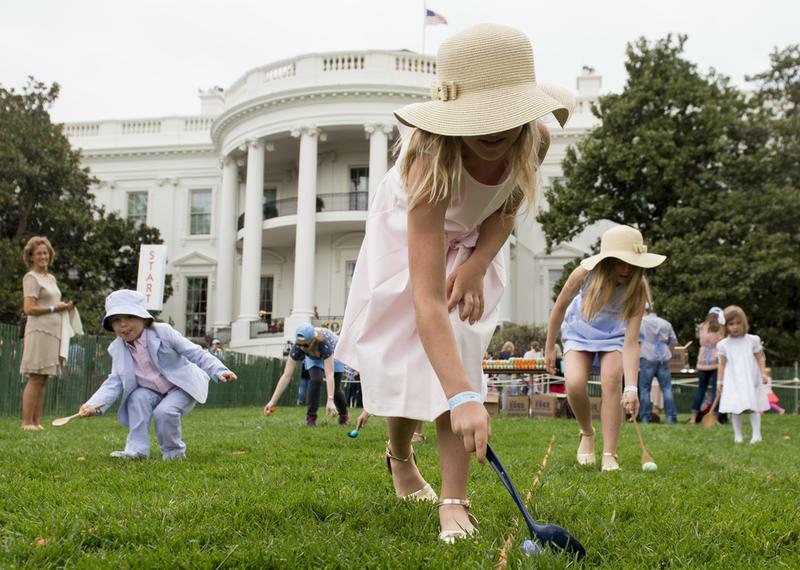 The name of her father is unknown, but he and his family paid large sums of money to ensure that Bernhardt had a privileged upbringing and was educated at all the best schools. Her mother, who worked as a French courtesan, sent Sarah to boarding school. 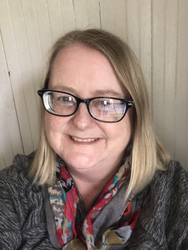 When her mysterious father died and his money stopped coming, Sarah’s mother called her back to Paris to decide what she should do. One of her mother’s clients was Charles de Morny, the half-brother of Napoleon III. 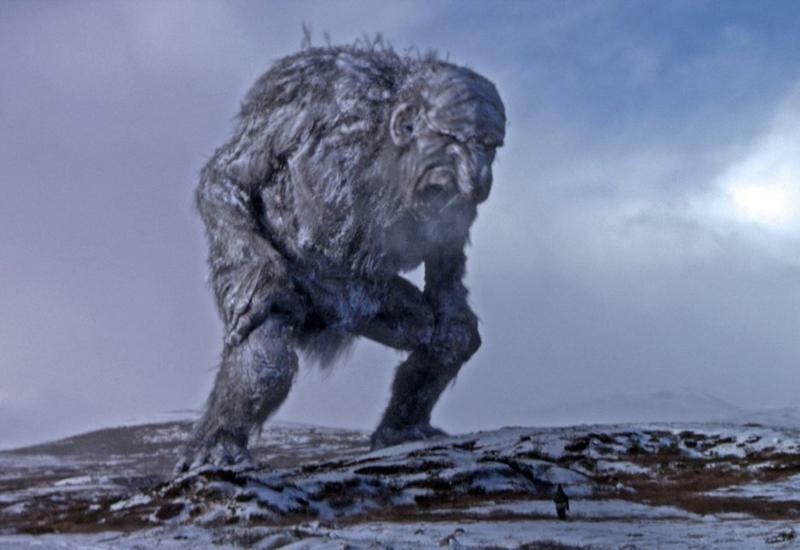 He suggested that Sarah try acting. 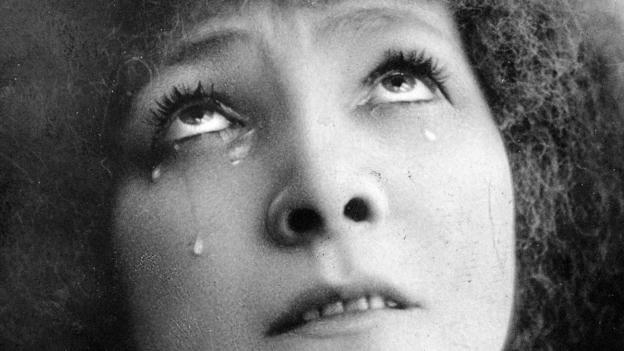 When it was suggested that Sarah Bernhardt take a career as an actress, she was surprised. 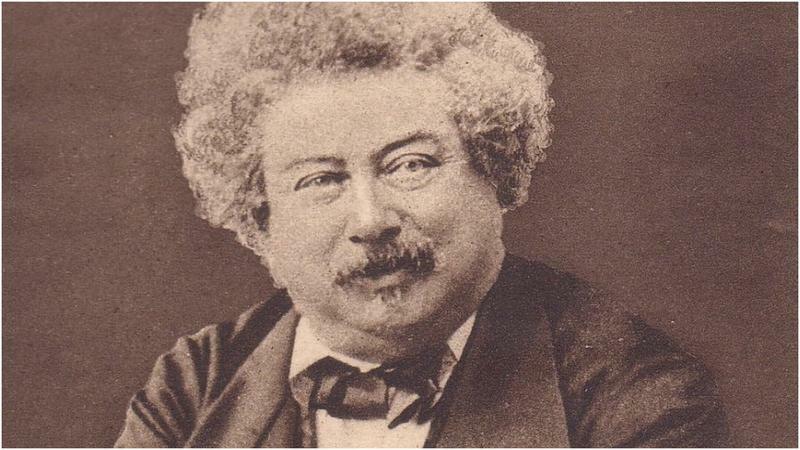 But her mother’s lover, Charles de Morny, introduced her to his friend, writer Alexandre Dumas, author of such classics as The Three Musketeers, The Count of Monte Cristo, and The Man in the Iron Mask. Under Dumas’ instructions, Bernhardt landed several acting roles and was beginning to make a name for herself when, at age 18, she took a step back from acting and, like her mother, took a series of wealthy lovers who helped her live a lavish lifestyle. Bernhardt returned to acting and committed herself to perfecting her craft. She starred as Anna Danby in Dumas’ 1868 play, Kean, which proved to be her breakthrough role. She played a young boy in her next role, that of Zanetto in Francois Coppee’s Le Passant. The show ran from 150 performances and she received many accolades for her portrayal of the young troubadour. Napoleon III even gifted her with a diamond brooch after seeing her perform. 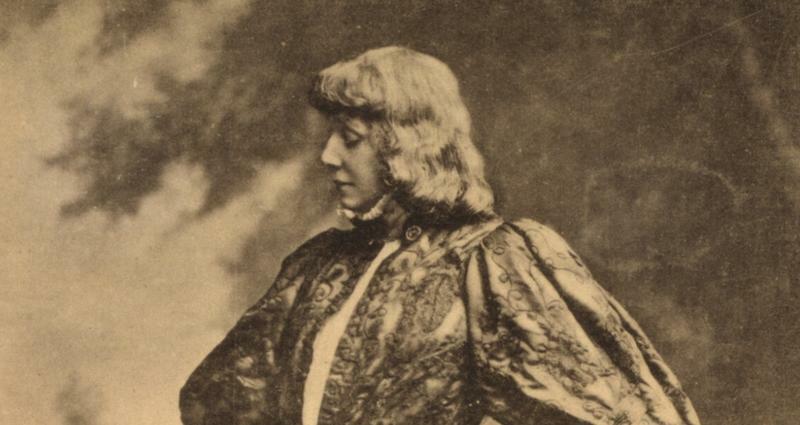 A lifelong lover of Shakespeare, Sarah Bernhardt finally tackled her biggest acting challenge when she agreed to play Hamlet in 1899 when she was 55 years old. She later reprised the role at the Shakespeare Memorial Theatre in Stratford, England. Her interpretation of Hamlet was vastly different than what British theatre-goers were used to seeing. Bernhardt’s performance was simultaneously applauded and jeered. She was highly criticized for taking on a male role as a woman, though her critics often failed to mention that, in Shakespeare’s day, all the female roles were played by male actors. During a performance tour of South America in 1903, Sarah Bernhardt injured her knee when she fell off a stage. The injury continued to give her trouble and, when the tour arrived in Germany, she was in so much pain that she finally visited a doctor. The German doctor told her she needed immediate surgery that would render her immobile for the next six months. 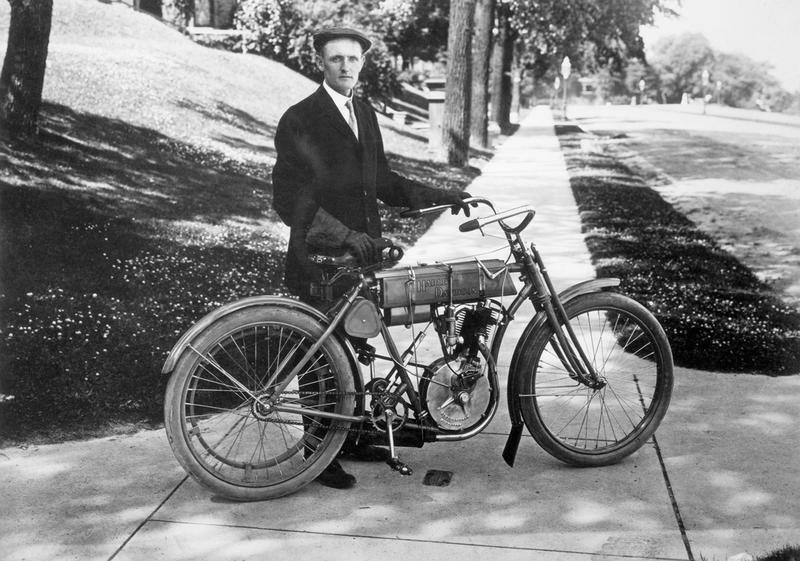 Instead of following the doctor’s orders, Bernhard continued to tour and perform, even with limited mobility, for twelve more years. By 1915, the pain was too much to take so she saw another doctor. He discovered that some of the tissue in her leg had died and gangrene had set in. On February 22, 1915, Bernhardt had surgery to amputate her leg nearly to her hip. After losing her leg, Sarah Bernhardt chose not to use an artificial leg. She didn’t even use a cane, crutches, or a wheelchair. Instead, she chose to move around like the diva that she was…in a palanquin! 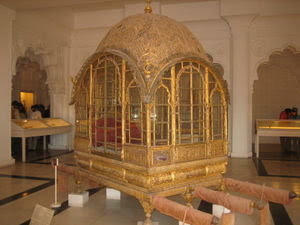 She designed and decorated her own gilded palanquin, a form of conveyance from Asia. Bernhardt sat on a throne on long poles that were carried on the shoulders of two men. After losing her leg, Sarah Bernhardt continued to act, though she slowed down her activities. On stage, she limited her movement but balanced on one leg during curtain calls. She was easily the best-known actor of the late 1800s and early 1900s. When Bernhardt died on March 26, 1923, at the age of 79, she was mourned the world over. 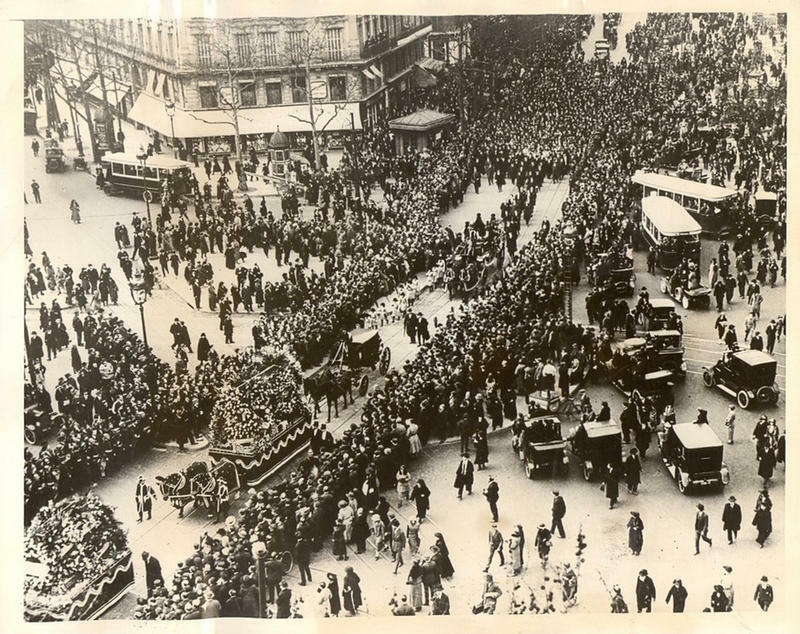 Her funeral procession closed many of the streets through Paris and brought business and activity to a halt as the procession passed by.